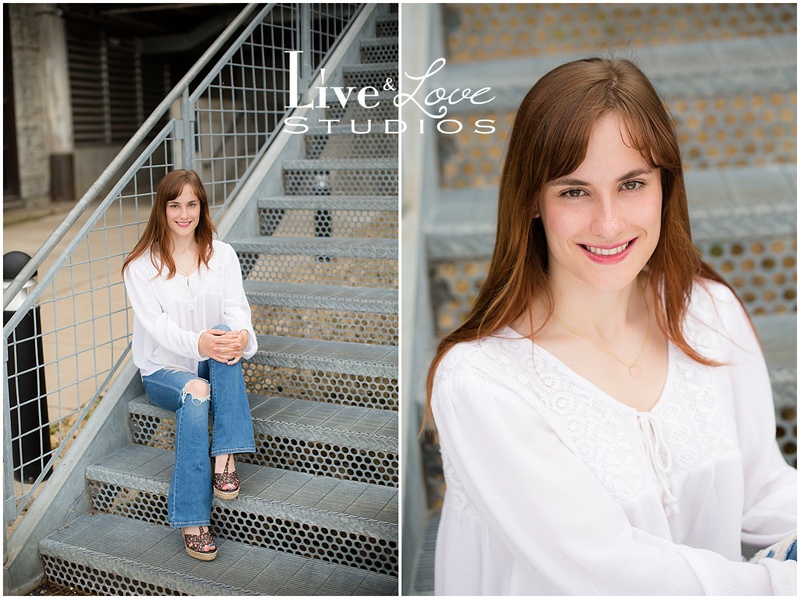 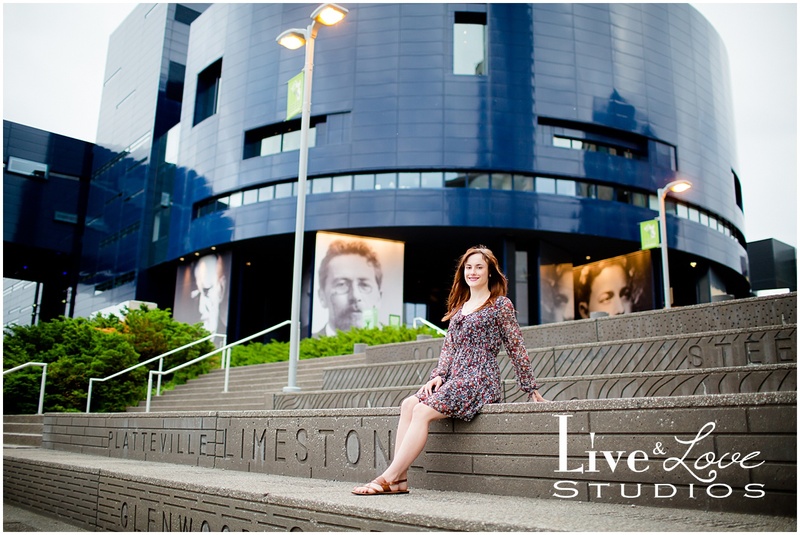 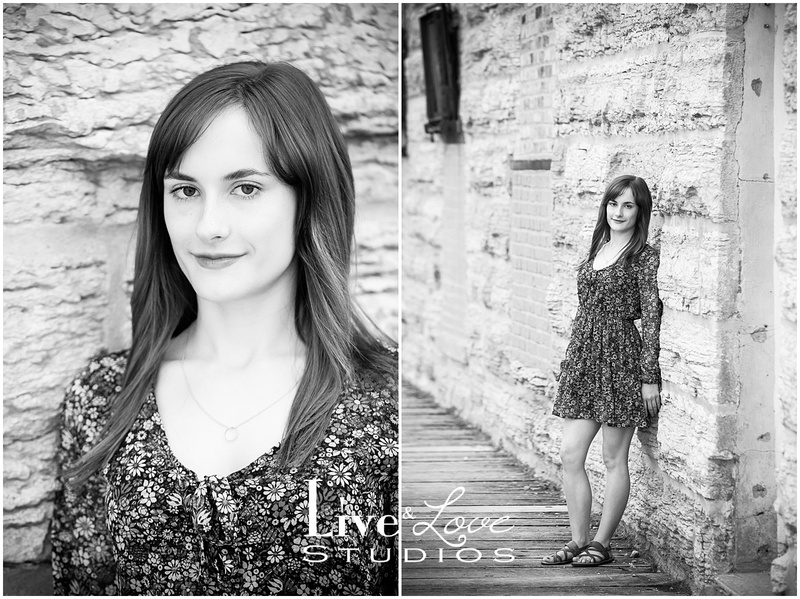 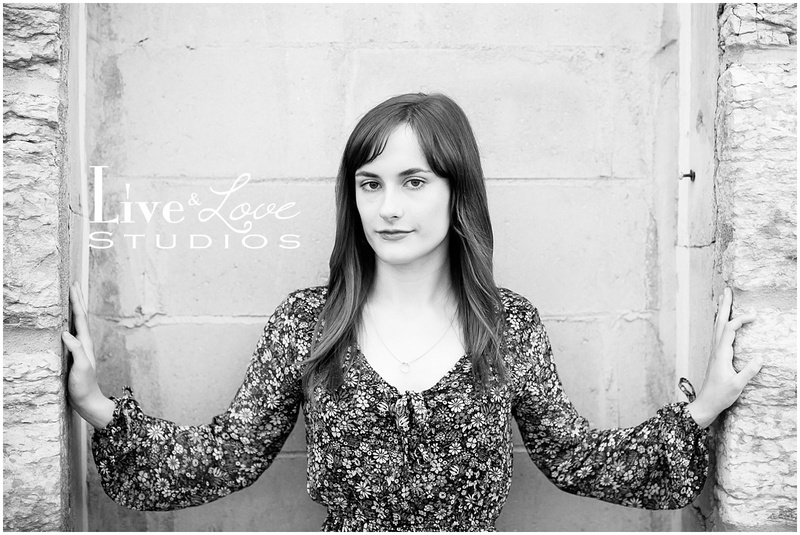 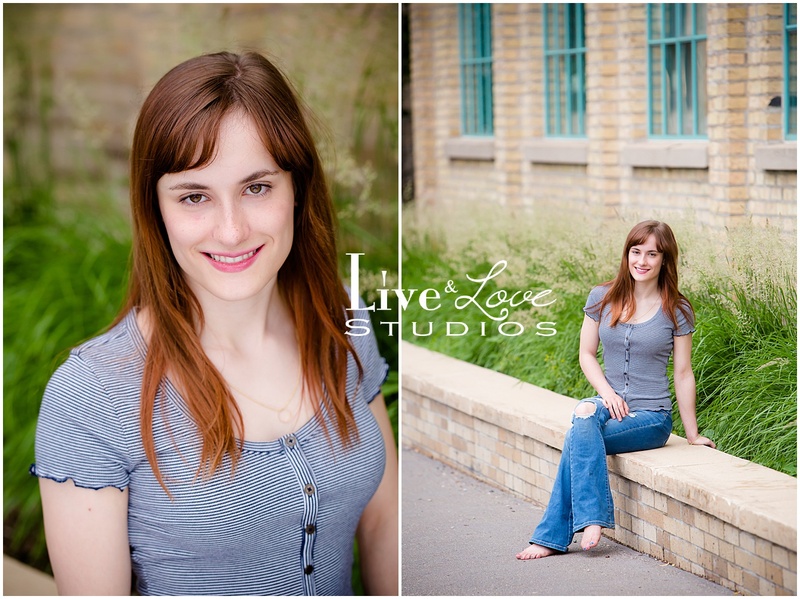 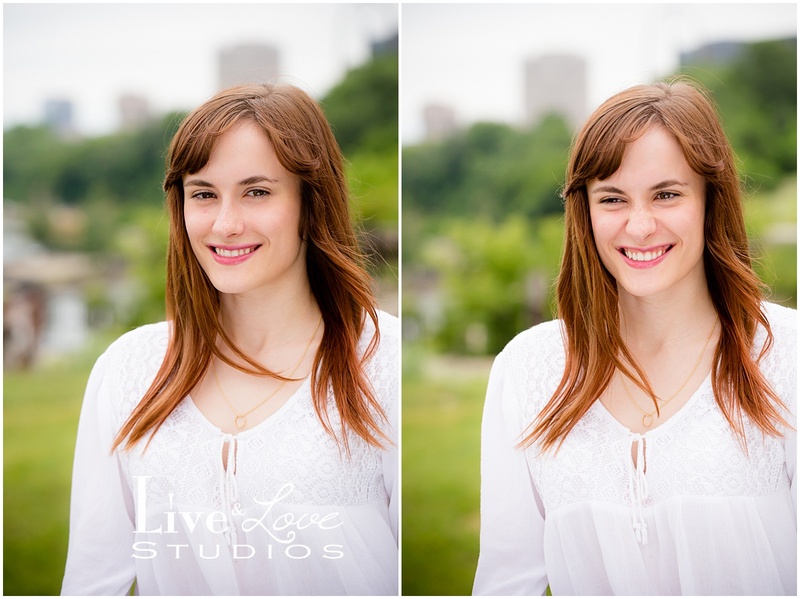 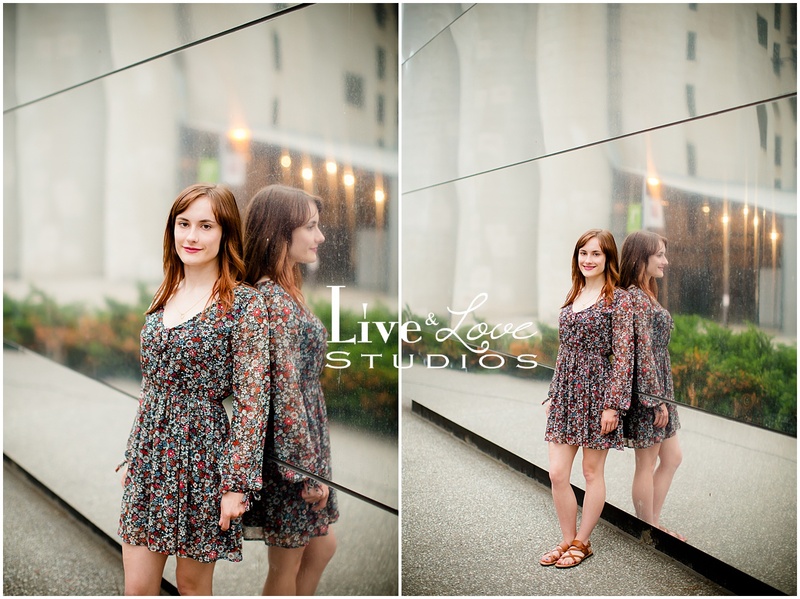 Maddie is big into theater, so what better place to take her high school senior photos than in an artsy part of Minneapolis next to the Guthrie Theater. 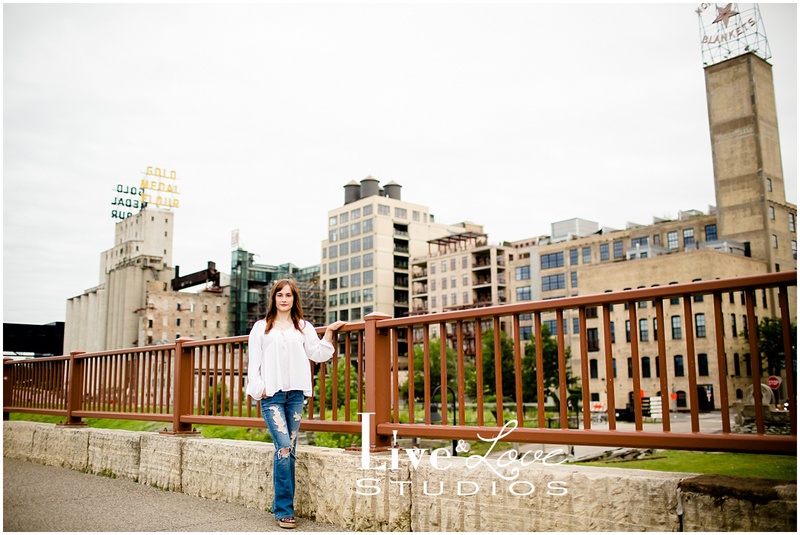 We didn’t have any sun and only clouds, but the lighting was stunning for her. 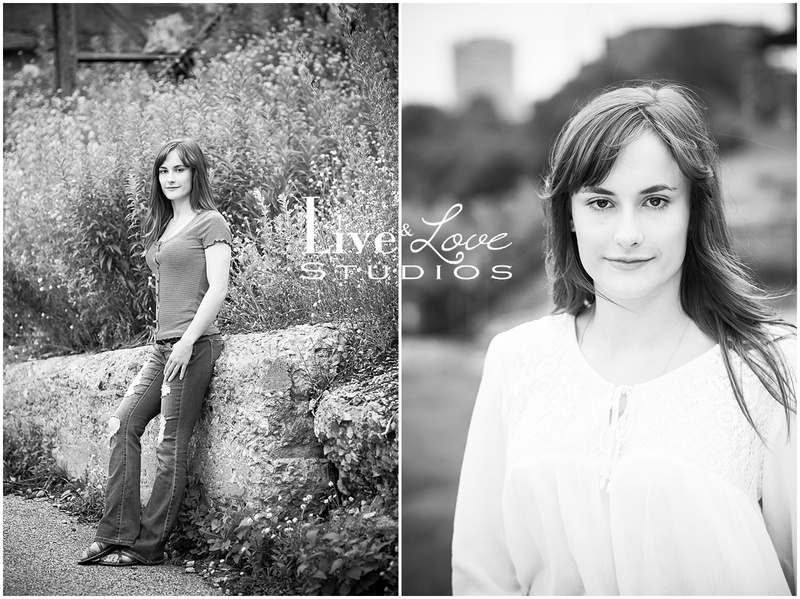 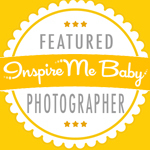 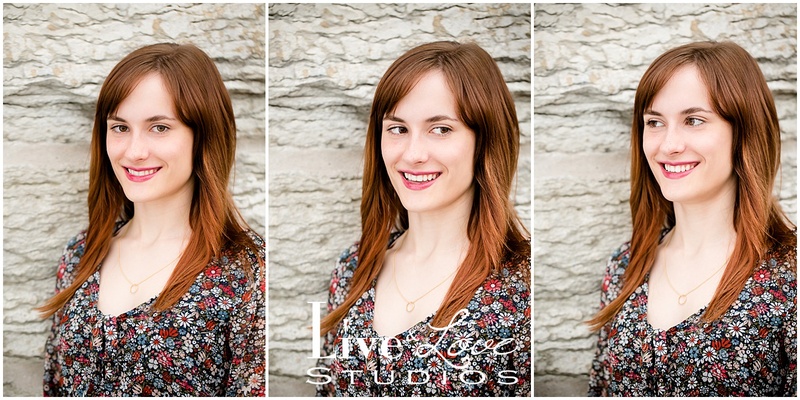 Some of her best photos came at the end when she relaxed and opened up to the camera. 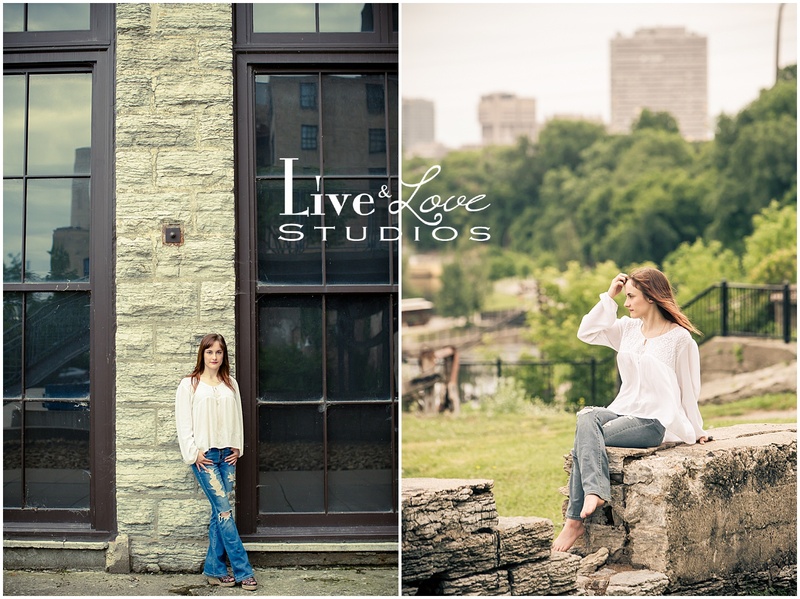 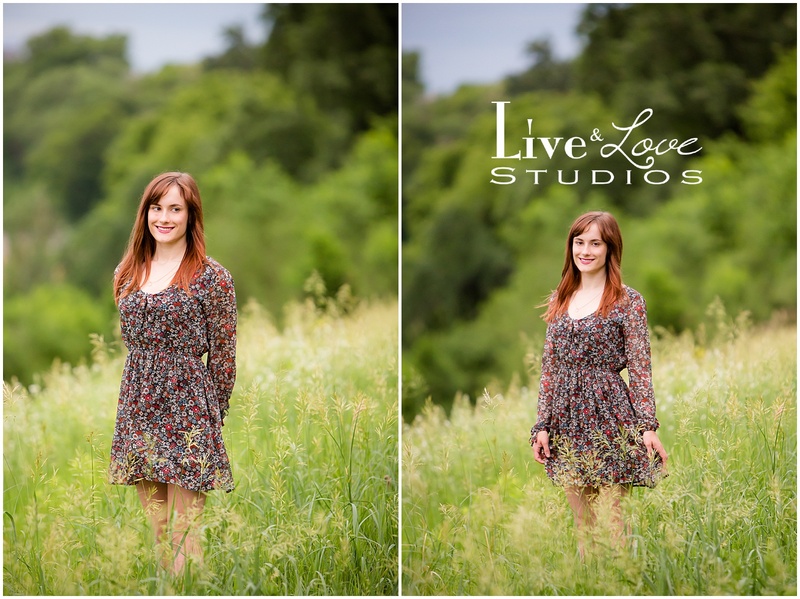 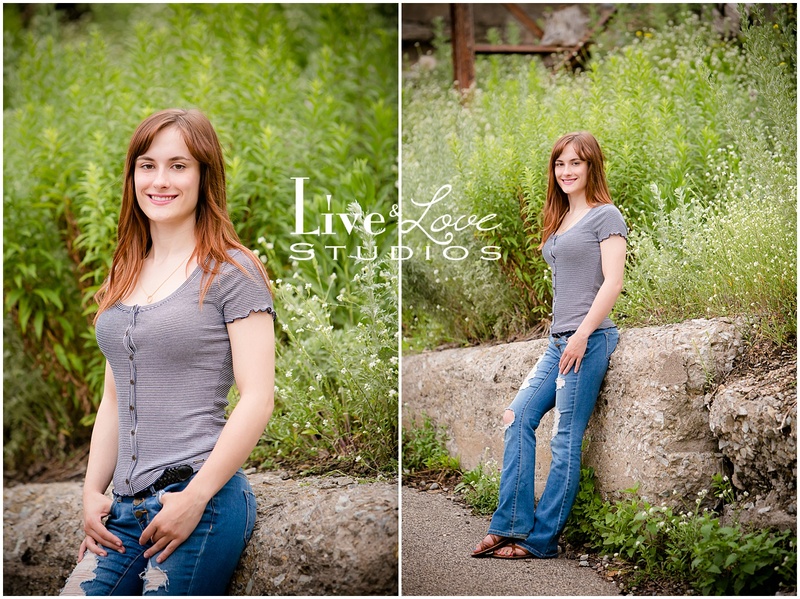 Maddie is such a beautiful soul, inside and out, and these photos show that about her perfectly!